Day 8 is a fun one! 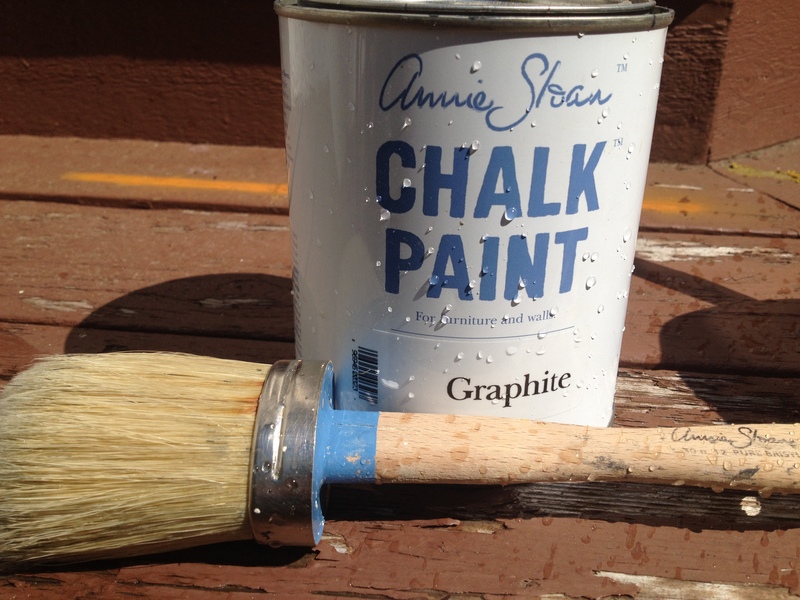 French Creek Collective is giving one of you a can of FAT PAINT Chalk paint and brush. If you ask me…chalk paint is the best thing since sliced bread. I just love how you can slop it on an old piece of furniture with very little prepping ( perfect for people like me that have little patience for prepping) and VOILA bring furniture back to life! FAT PAINT IS where its at! and you can buy it in Campbell River now at French Creek Collective! Chalk Paint is all the rage these days and French Creek Collective is loaded with all the supplies to get you painting up a storm! This is such a fun store! If you haven’t stopped in yet you will definitely want to add French Creek Collective on Shoppers Row in downtown Campbell River to your Holiday Shopping stops! This unique shop is loaded full of home décor, gifts, cards & stationary. Also apparel and a some very fun vintage oddities! You can enter this giveaway plus the other 9 up until 7pm Dec. 13th. Winners all choosen via rafflecopter and announced on Dec 14th. Deanna and Sam’s Favourite Things…Holiday Edition! Welcome to Our Little 5 Part Series regarding our Favourite Things! Over the next couple of days we’ll be sharing our Favourite Ideas, Tips and Tricks for the Holiday Season. Today’s post is all about Decorating for Christmas! This time of year I love decorating the house. I am a throw pillow addict. One closet is already dedicated to throw pillows, and since Target has moved to town it’s officially full! Target is a GREAT place to buy a couple of festive pillows. I personally love the golds and silvers. Maybe I might pick up a bright turquoise or classic red. Or you can add a throw blanket in a festive colour or pattern to introduce a bit of Christmas magic to your room. You don’t have to wait until Christmas Eve to snappy up your table. I like to bring the outdoors in (no need for Febreeze). I prefer white pine myself, but snipping a few pine, fir and cedar bows and arranging them on your mantle or just a bit in a vase is easy and smells delicious. I even pop fir bows into my outside planters since they’re empty of all their summer flowers. My all time favourite decorating technique is simply using Christmas balls. I fill huge glass vases, dishes and even old wooden crates .Then I put them all over the entry, the bathroom (all over the house really). You can keep it all solid colours or you can mix them up. It’s rainy, it’s pouring…you know where we’re going with that right? After such a beautiful (and unseasonably dry) summer, it feels like we are being socked with some good ole West Coast Fall. Around this time of year when it’s getting darker earlier and leaves are making their way to the ground below, it’s a great idea to start prepping for the winter months ahead. Have you checked your gutters lately? Covered up your travel trailer? Check out some of the links below for some great ideas to get you ready for winter! Now we want to hear from you. 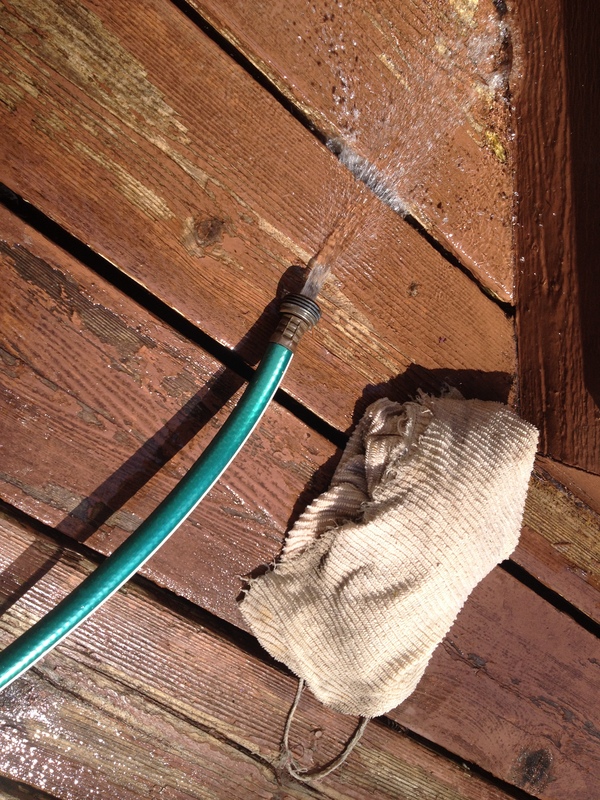 What are some of the best tips and tricks you have learned over the years to prep your home, yard, car etc for our beautiful West Coast Winters? It doesn’t sound that hard to do but the colour you choose for the entrance to your home sets the tone and feeling for your guests. So how do you pick? A warm brown, dramatic black, maybe a bold red? Check out some of these beautiful options below to get some ideas for your own home. As for Deanna’s door, what would you suggest? She’s going for a beachy concept with beach rocks to the right and a big stone staircase to left that leads to the deck. Deanna has been leaning towards a dark brown or maybe a matte black. Comment below and give her your thoughts! Let us Introduce you to… Whimsy Woolies! It’s that time again for Local Feature Tuesdays! We’re so excited to bring some well deserved attention to these fabulous Campbell River and Area businesses and events. This week we are showcasing Whimsy Woolies, a great mother-daughter business. I have had the pleasure of being personally tutored by Mimi herself and have been grateful to receive a couple of the adorable hats from her patterns for my boys. Here is a little bit more about these lovely ladies and their business below. Mimi Wilson & Kate Denne, mother and daughter team, are the creators of “Whimsy Woolies”; a crochet pattern design business. “Myself being the artisan and Kate the queen of computer savvy, allowed my dream to become a reality in this high tech world. Inspired at a very young age by my protegee, Mimi Foort, who was an amazingly talented and spirited Lebanese woman. She lived on Quadra Island, across Discovery Passage from my home. I am reminded of the kerosene lantern, the spinning of the wheel and the smell of fleece. Mimi taught me to knit, crochet and spin. I was 19 when I opened my yarn shop, taught others my crafts, and had a design company for a number of years. This was prior to the web, when it was a great effort to market your talent. I was fortunate enough to sell my designs both in Victoria and Vancouver, but burnout hit and I lost my creative spark for a number of years. Then along came my sweet grandchildren, who have re-ignited my flame. I read a quote that lit a spark, by George Elliot, “It’s never to late to be what you might have been”. I want to leave a legacy, my patterns, a book, something to hold in your hands, a craft that I hope will ignite your creativity. 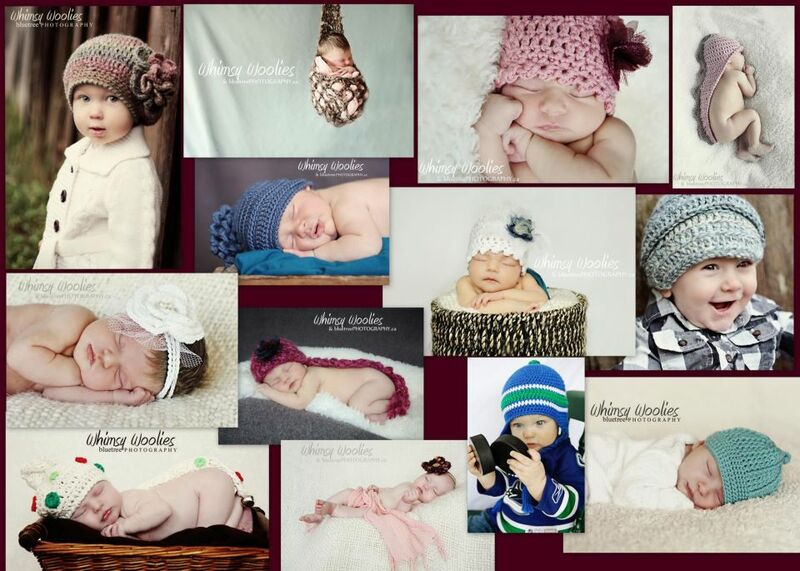 I want everyone to be able to create and enjoy my Whimsy Woolies as much as I have in their creation.I am so fortunate to collaborate with Nycky-jay Vanjecek, the talented artist behind Bluetree Photography. She is amazing, how she captures my precious models personalities and indulges visual touch to my ‘Whimsy Woolies’, releasing the essence of each design. And remember, if you want to showcase your local business or event, email us at deannacollins@royallepage.ca or samanthamackenzie@royallepage.ca. We’d love to help you get the word out to the community! Bedrooms Kids (and Parents) Will Love! Kids room design has really evolved in the last few years. Kids rooms have become a place for parents to showcase their children’s interests as well as matching the vibe of the whole home. 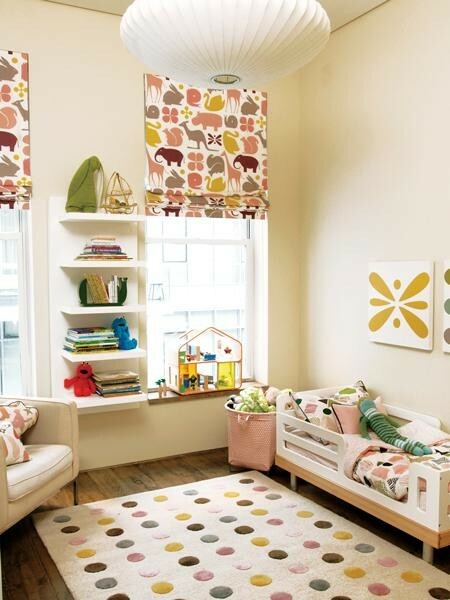 You can take the simplest of kids rooms and turn them into functional and fun sanctuaries for your little ones. From bright and bold wall decals to cozy little reading nooks, we’ve gathered some great ideas to inspire your creativity. We’ve also found some awesome shared bedroom ideas that will make your kiddos more than happy to have a roommate! These links will show you some really neat DIY ideas to transform your kiddo’s room into a unique little hang out. 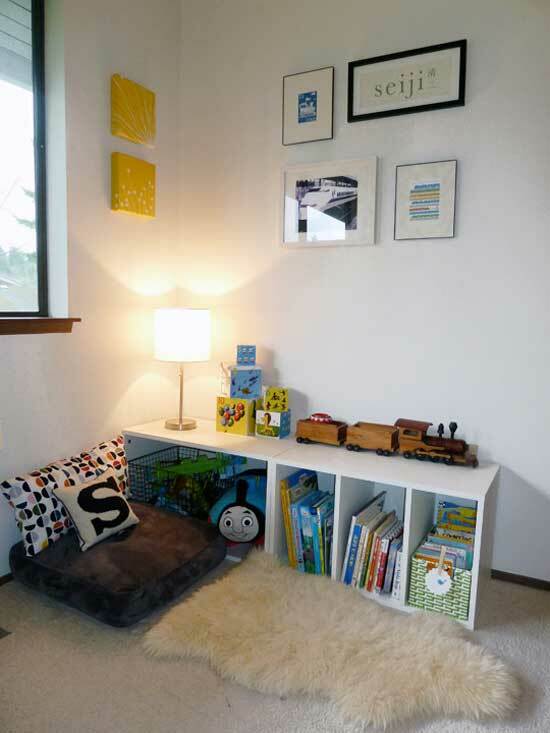 Next up are some ideas for a reading area for some quiet book time for your littles. These are some excellent options we found if your wee people will be sharing a room. 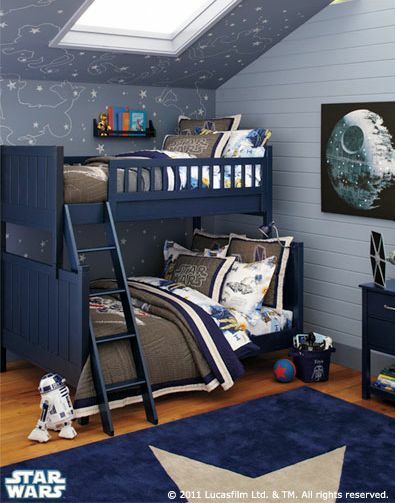 And lastly, here is one really awesome space to inspire you to pass your love for Star Wars onto your kids. They’ll thank you one day. 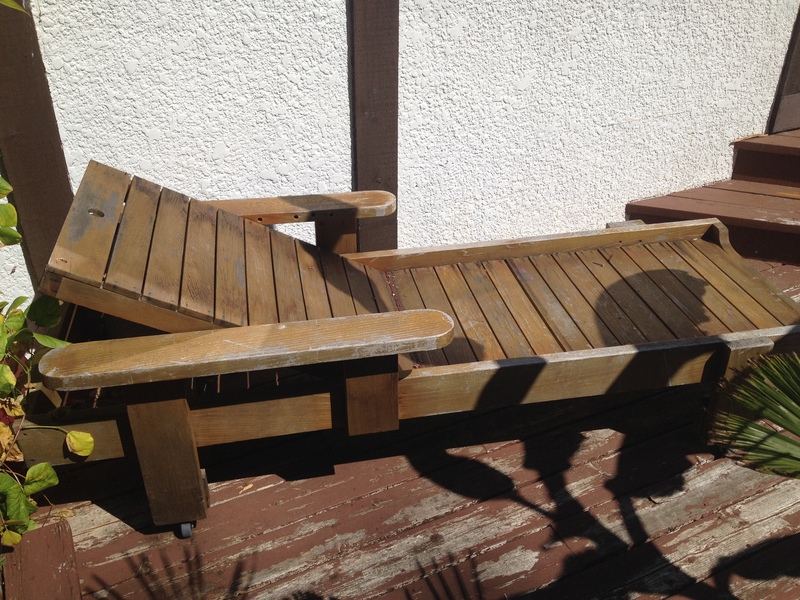 This old chaise lounge has sat rotting on my back deck for 2 years so I decided to give it a make over. I love chalk paint because it fits my painting style perfectly. NO prepping, quick drying, no rules, and very forgiving to work with! I bought a few colors at Red Living in Courtenay. I know that the cans are fairly pricey but a little goes a long way here! You can use this paint both indoors and out. Below I have provided the step-by-step instructions of this great DIY project. handle. I HATE prep work! Step #2- I watered down the paint a bit to give it more of a beachy, distressed washed look. 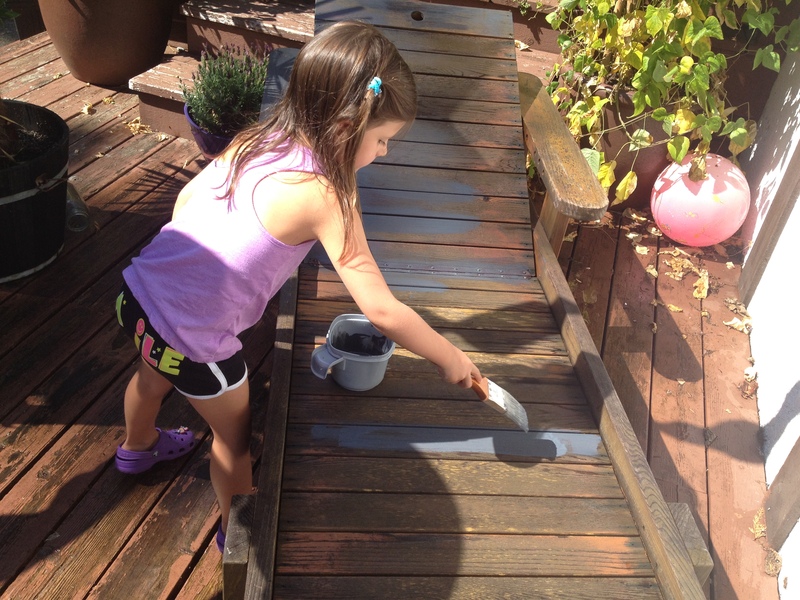 This paint is non toxic and so easy to work with that my 5 year old helps me with projects! The paint drys within minutes and you are done! 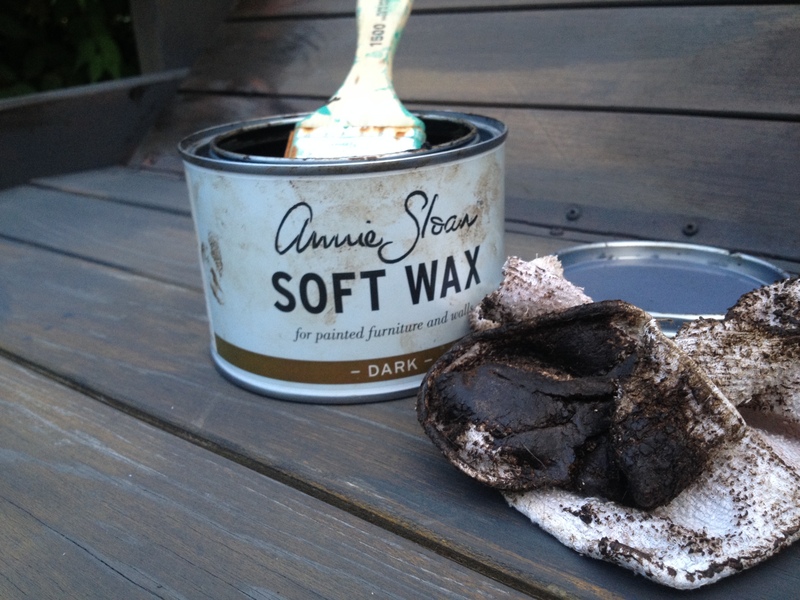 In this case I rubbed on Annie Sloan Dark Wax to give it a darker finish that would complement the surrounding outdoors. 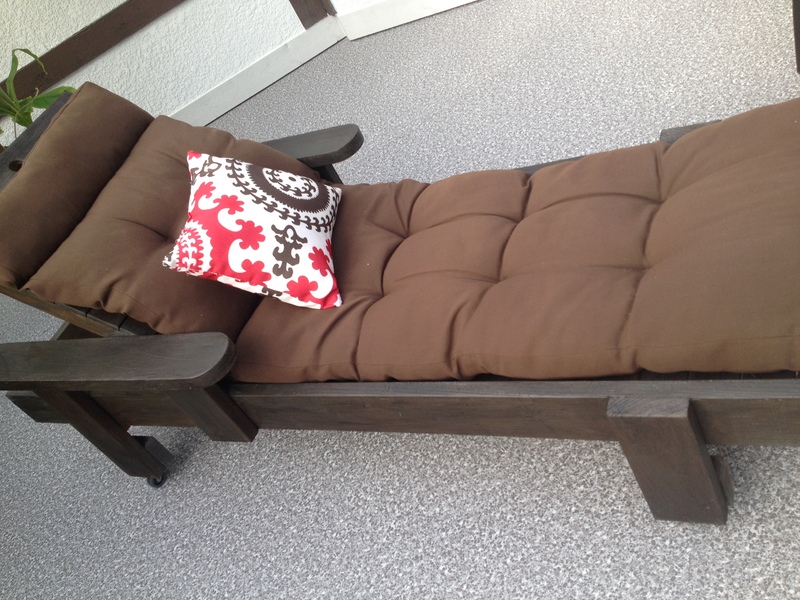 And in LESS THAN AN HOUR, the cushions are on an the chaise is ready to enjoy!